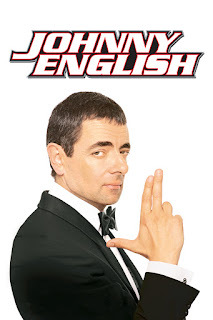 I'm just going to get right into it this week, so without further adieu, our first song is "A Man for All Seasons" by Robbie Williams from the Johnny English soundtrack. I have a bit of a weird relationship with Johnny English. For one thing, I think it was one of the very first movies I saw as a kid which left me feeling profoundly disappointed. On the other hand, it's enjoyable enough that feels like it has all of the makings of a comedy classic, if not for the overly-silly third act and a non-sense plot. In any case though, the film's theme song, "A Man for All Seasons", nails the spy spoof tone with a very deadpan delivery, hyping up the hero to be a generic super-spy (which he obviously isn't). It's a pretty great song in its own right; it makes me want to sing along whenever I hear it. 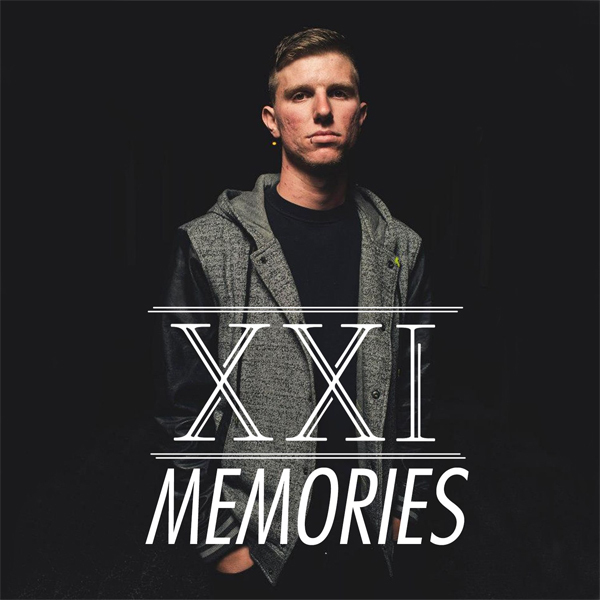 Secondly, we have "Memories" by XXI (formerly A Feast for Crows), which was recently released as a single. I mentioned this song a few weeks ago when XXI announced their rebranding, but I hadn't realized it was on Spotify yet until this past week (for whatever reason, a lot of Christian bands either don't tend to utilize Spotify, they take longer to utilize it, or have huge chunks of their catalogue completely missing from it). As I said before, this song rocks and is a very fitting tribute to former lead vocalist Eric Gentry, who died in a construction accident. The song just plain bleeds emotion, and nails everything it needs to: as a eulogy, as a signifier of the band's future and just as a really epic metal tune. I can't wait for some news from XXI about their coming album, but I'm confident that "Memories" is going to be a fitting preview of what is to come.